Kanye West says Kim Kardashian and their daughter, North, are his "joy" as he defended his relationship with the reality TV star. Kanye West says Kim Kardashian and their daughter, North, are his "joy". The 36-year-old rapper defended his relationship with the reality TV star as he opened up about his love for her and their two-month-old baby. Speaking to Kim's mother, Kris Jenner, on her talk show, Kris, he said, "I could have people say, 'This is going to damage your credibility as an artist or designer.' And I say, you know, I don't care; I love this woman. "I love this person. She's worth it to me." Speaking about his grandfather Portwood Williams Snr, who died on 10 August, Kanye added, "His whole thing was about joy, having joy in his life. [Kim is] my joy. She brought my new joy into the world." 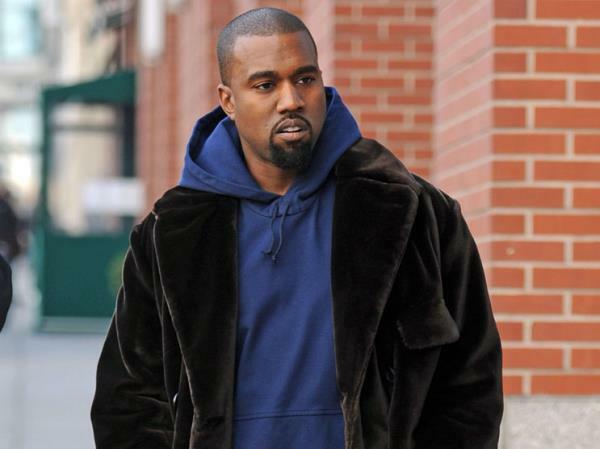 An emotional Kanye also revealed Kim and North have helped him come to terms with the death of his beloved mother, Donda, who died of complications from cosmetic surgery involving abdominoplasty and breast reduction. He said, "There were times [after her death], I would put my life at risk. I didn't have something to live for. Now I have two very special people to live for, a whole family to live for, a whole world to live for."